Washing your car regularly will remove harmful dirt, grime, bugs, pollen and salt from your vehicle, keeping it looking its best. To uphold industry standards, your vehicle should be washed once a week, and as needed. Washing your car at WASH FAIR CAR WASH is environmently friendly compared to hand washing because it uses much less water. Bring it to WASH FAIR CAR WASH and have it washed, waxed and protected in just three minutes. We also have self-service vacuums available 24/7, along with a number of popular vending items for the do-it-yourselfer. Stop in and give us a try — we are located in Springfield, Virginia. 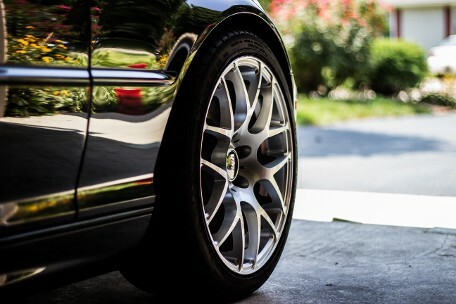 Have your tires shined, keeping the rubber moist to prevent dry rotting. Our equipment applies the shine more evenly than when applied by hand, and it will stay on your tires for days. An application of Tri-Foam Conditioner gives an appealing shine to your vehicle and keeps it clean longer. includes a 10-step interior cleaning service and an exterior wash starting at $39. to hold a time. Please allow approximately 30 minutes for the Interior Express Detail to be completed. Inclement weather, maintenance and scheduling may impact the availability of interior services. As a Monthly Wash Pass Member, you understand that your credit card will automatically charge each month until the Membership is cancelled or terminated. Only accepted credit cards, no cash, may be used as payment for the Monthly Pass Membership. Cancellations must be received at least seven (7) days prior to the next automatic recharge date; otherwise you may be charged for that month and the cancellation will not be effective until the following recharge date. No refunds or credits will be given for partial periods. To cancel your membership, please call 703-451-4200, or email your request to washfair@gmail.com. The Monthly Pass Membership is per one designated vehicle. The vehicle assigned to the Membership will be noted in the POS system. Taxis, limos, Uber, Lyft, app-based transportation and any other professional, commercial or business vehicles are prohibited. Wash Fair Car Wash may terminate a Membership upon violation of these terms and conditions, or for any other reason. The Membership cannot be combined with other offers, discounts, prepaid washes or gift cards. 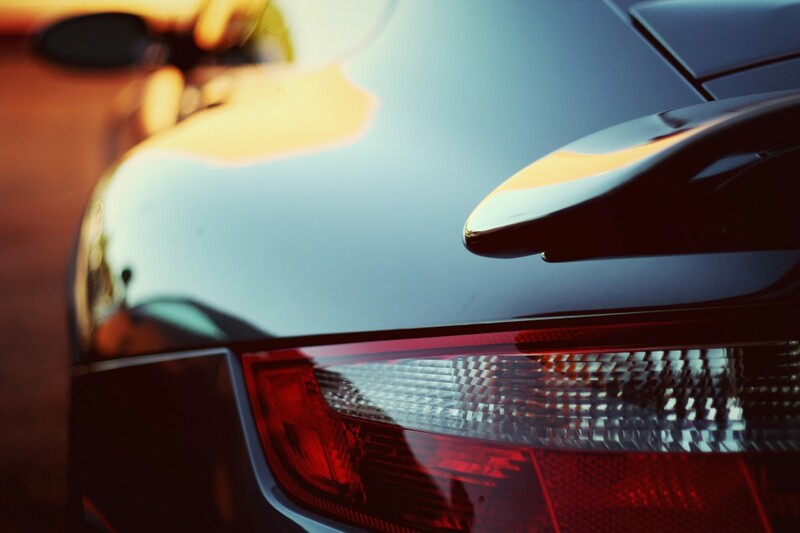 Membership is only transferable upon purchase of a new vehicle and notice given to Wash Fair Car Wash. A valid email address is required as part of your Membership. By enrolling as a Monthly Wash Pass Member, you agree to receiving email communication from Wash Fair Car Wash regarding your plan. It is the Monthly Pass Member’s responsibility to provide any email address changes to washfair@gmail.com to ensure effective communication. Wash Fair Car Wash reserves the right to close due to inclement weather, holidays, equipment maintenance or site improvements.